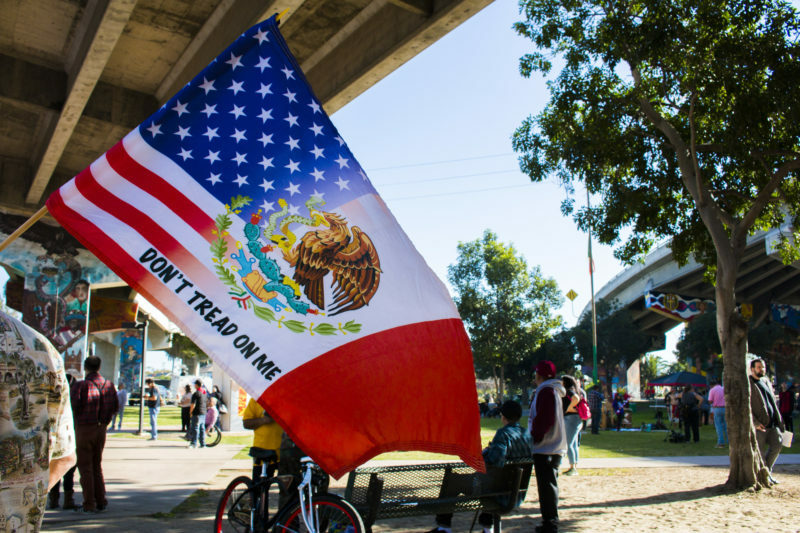 Two opposing rallies descend on Chicano Park, vending carts in southeastern San Diego get a creative makeover and more in this week’s roundup of the region’s arts and culture news. The Lemon Grove Incident was the United States’ first successful school desegregation case, preceding the landmark Brown v. Board of Education case by 23 years. But because the judge characterized Mexican students as “white” and therefore not eligible to be segregated under California’s education code, it didn’t address the underlying issues of racism, nor result in sweeping changes. Still, the Lemon Grove Incident was historically significant. And while there are documentaries and articles about it, local arts consultant and curator Natasha Eckholm found that most people have never heard of the case, or the Alvarez family at its center. “I just found it so fascinating that you could have a story that had been told so beautifully in a film, had been written down in articles … and yet this story kept being forgotten,” she said. The Lemon Grove Incident inspired Eckholm to look for other forgotten or overlooked stories of Mexicans, Mexican-Americans and Chicanos who’ve made major contributions to the region. With the help of co-curator Rebecca Morales, she brought together “In Plain Sight: Mexicano | Chicano Stories in San Diego,” an exhibition opening Saturday at the La Jolla Historical Society. In addition to the Lemon Grove Incident, “In Plain Sight” focuses on the family history behind La Jolla’s Pottery Canyon Park, the effort to get Chicano Park named a national historical landmark and an office in downtown San Diego during World War II that was employed by Spanish-speaking women hired by the military to monitor phone calls between Mexico and California. The exhibition also includes new works by local Latino artists Omar Lopex, Noé Olivas and Claudia Cano. For the show, Cano filmed one of her ongoing performance pieces. She dressed up as Rosa Hernandez, a stereotypical “cleaning lady” who wears a maid’s uniform, and tidied up the streets of La Jolla. “Rosa” has made appearances in public places across the San Diego region, each time forcing onlookers to think about Mexican stereotypes and the relationship between employers and immigrants. Immigration is a lightning rod issue in the United States right now, and Heath Fox, executive director of the La Jolla Historical Society, is becoming known for staging exhibitions that take on hot-button contemporary topics. Last year, the Historical Society took on climate change. Fox said the current spotlight on immigration makes for a perfect backdrop to the show. “This is very timely to say these were real people, they had real stories, they made real contributions to the community and to the history of both La Jolla and San Diego,” he said. 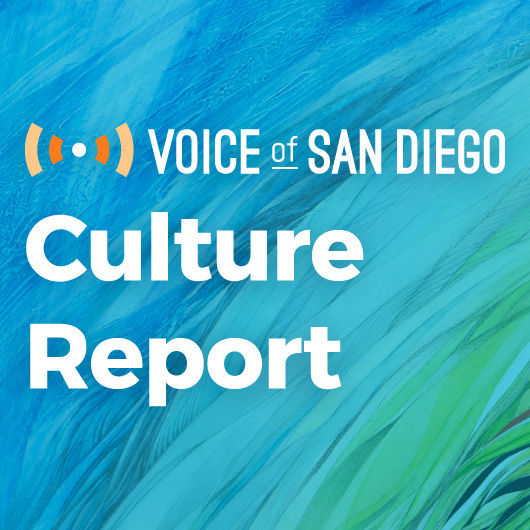 You’re reading the Culture Report, Voice of San Diego’s weekly collection of the region’s cultural news. • Five local photographers, filmmakers and multimedia producers will share their projects in interactive and entertaining ways Thursday at the Museum of Photographic Arts. • A local dance company is offering free community dance classes every Tuesday night through May 20 at Malcolm X Library. • “Dirty Dancing: The Classic Story Onstage” is opening this weekend. • San Diego artist Anne Mudge will show new work in a solo show opening at Quint Projects. My Culture Report predecessor profiled the sculptor and wrote about her work back in 2011. • Art by 13 art teachers from local colleges and universities and 13 of their students will be exhibited at the San Diego Central Library’s Art Gallery. • ART=OPPORTUNITY, an educational initiative I previously wrote about, is hosting a discussion with Lee Cataluna and Cheyne Gallarde, author and illustrator of the children’s book “Ordinary ‘Ohana,” at the New Children’s Museum on Feb. 13. • San Diego artists Irina Negulescu and Concetta Antico have joined forces and are introducing their new joint gallery in Barrio Logan on Saturday. • I saw a lot of intriguing Instagram photos of the “Contribution II” exhibition currently on view at City College’s art gallery. 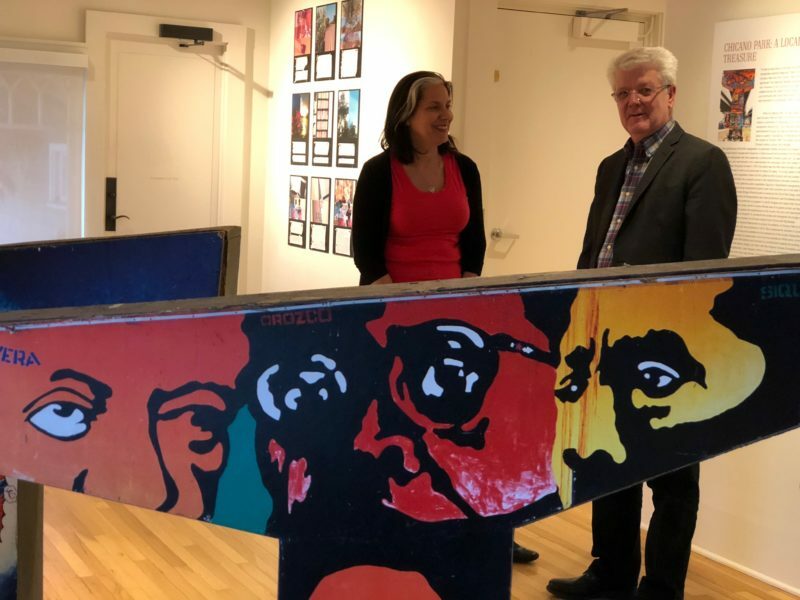 • Carlsbad resident Lawrence Kent has loaned his city’s art gallery more than 45 works of Haitian art from his personal collection for a show opening this month. • This “Art Soup” event happening at Bread & Salt in Logan Heights on Thursday is packed with cultural performances and art. • The San Diego History Center and the San Diego African American Museum of Fine Art are rolling out a new annual celebration of black culture and heritage. • The property housing the Old Mill Cafe in North Park is for sale. • New York Times travel writers compared food on both sides of the border in various locations in the United States and Mexico. Their latest stop was in San Diego and Tijuana. Kinsee Morlan is engagement editor at Voice of San Diego. Email her at kinsee@vosd.org with arts and culture news and tips. 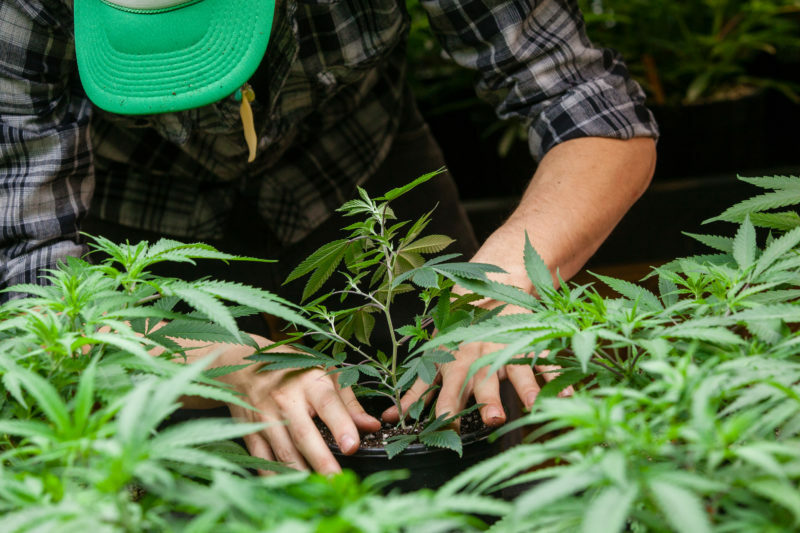 Want to recommend this culture newsletter to someone? Share this sign-up link.